To understand the link, it’s also important to understand what vitamin D is and what is does in the body. It’s a fat-soluble vitamin that is generated from exposure to UV-B light, although it can also be obtained in certain foods in your diet and through supplements if necessary. In terms of the role it plays in the body, its main function is to help the body absorb calcium and phosphorus to keep bones strong. However, it also has a key function in cell modulation and the immune system, which is where the link to hair growth cycle could be. In order for hair follicles to remain healthy and supplied with key nutrients, vitamin D is required, so if there is a vitamin D deficiency, hair can become brittle and potentially shrinking hair follicles, causing hair loss. The most recent study looked at women with hair loss, and does indicate that those women experiencing hair loss had much lower vitamin D levels than normal. Furthermore, increasing hair loss and disease severity caused the vitamin D levels to decrease further. This makes for very interesting results to hair specialists, as the causes and treatments of hair loss are still not fully understood, even though there are now a number of effective treatments available. Having said that, the research is still in the early stages, and although there are strong links with vitamin D and hair loss, that is vitamin D deficiencies present in hair loss sufferers, there isn’t concrete evidence to suggest that vitamin D is the only answer for curing hair loss all together. 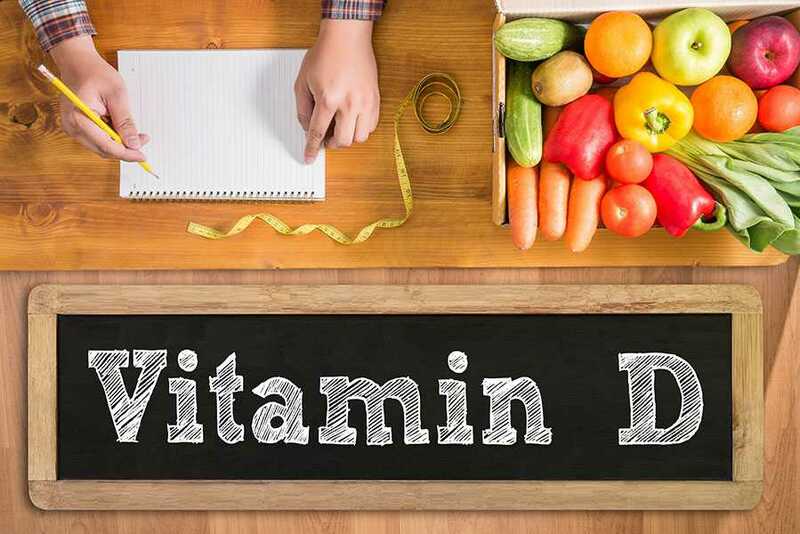 Vitamin D works alongside a number of different vitamins and minerals, including iron, vitamin C and biotin, which are all vital in the hair growth cycle, so gaining a better understanding of all these elements will shed more light into the connection. Should I stock up on vitamin D to prevent hair loss? If you’re looking for a viable cure for hair loss at present, the best approach is to seek professional advice from experts like our friendly professionals at the Wimpole Clinic. Depending on the severity of the condition, whether it’s permanent male/female pattern baldness or temporary alopecia, is likely to dictate which will be the most effective and appropriate treatment. In the case of vitamin D, at this stage it is still unclear of the definitive causes and effects in hair loss and maybe vitamin D screening will become part of the diagnosis procedure. But until we know more and the role it plays, it can’t be relied on for treatment. Although ensuring you have enough vitamin D and other key nutrients in your diet is always advisable to promote overall good health and potentially help with hair loss at the same time.